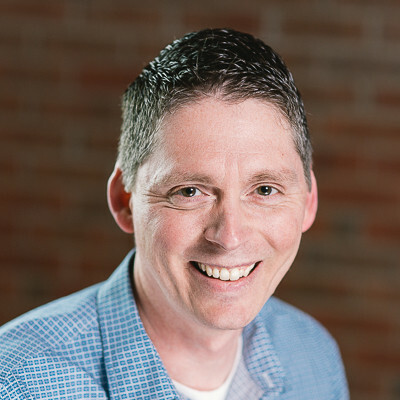 David joined the First Baptist Church staff in August 2014. He grew up in the St. Louis area and has served as worship pastor for over 10 years in both Missouri and Georgia. Prior to becoming a worship pastor, he was an instrumental music director at FBC of Arnold MO. David is also a former middle school and high school band director, teaching at schools in the St. Louis area. He graduated from Southern Illinois University at Edwardsville with a music education degree. David’s passion in ministry is to lead God’s people in praising and worshiping His great Name. David and his wife Debbie met at church and were married in 1994. Debbie loves caring for her family, serving with David in ministry, and also enjoys teaching music to elementary age children. They have two children, Trent and Kara who are both active in church ministries, school and music.